Gear bags are handy things to have. They are soft walled allowing them to be easily stowed in the boot of the car. They have handles and straps that allow convenient lifting can be easily slung over your shoulder. So how big do they need to be? Most bags give you a litre capacity so unless you plan to fill it with water what can you really fit in a bag……. 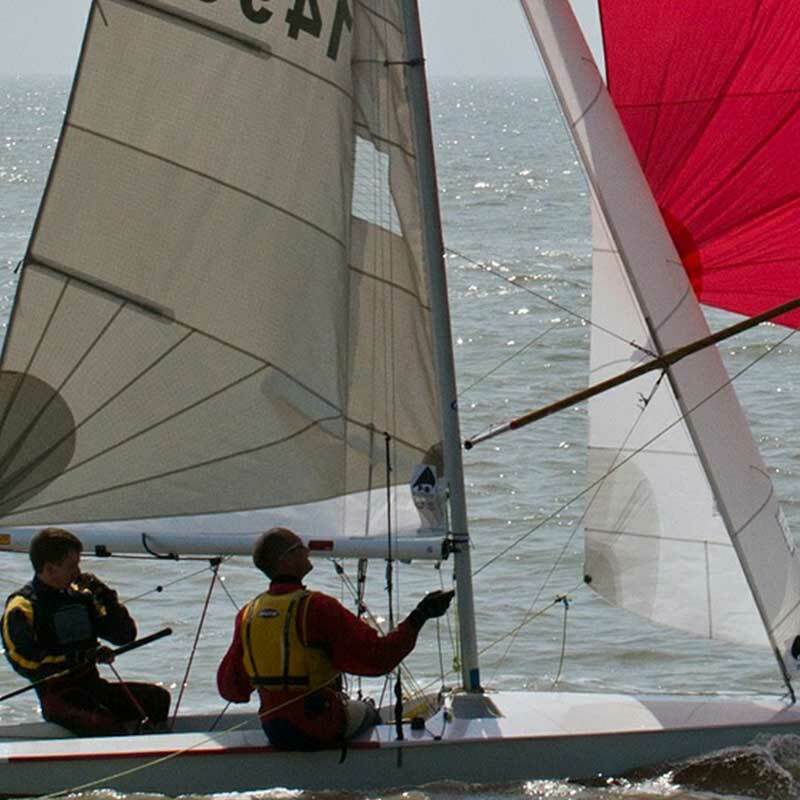 We did an experiment and loaded a popular gear bag from Ronstan (RF4002) with the sort of gear one would want to pack for a day’s sail on a laser as an example. This is what we packed in. 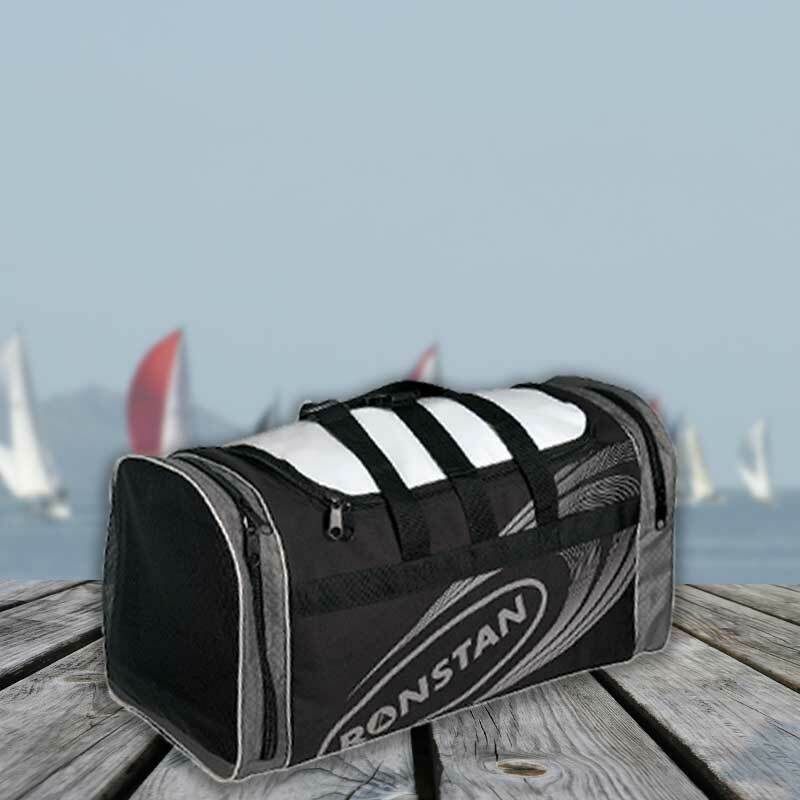 This Ronstan gear bag is about 50 litres capacity and as can be seen in the video holds all the important gear. 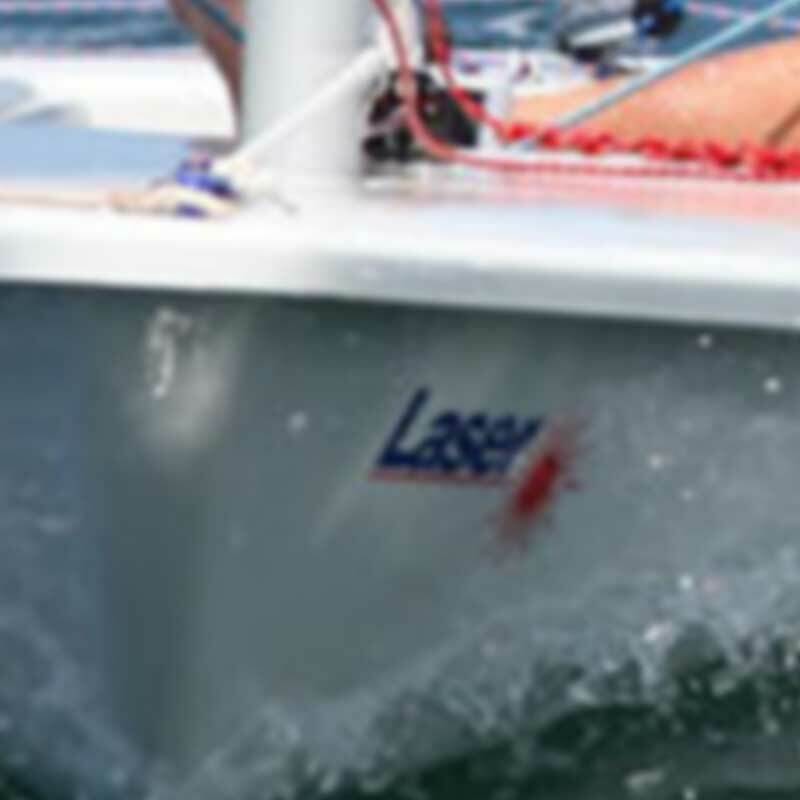 Its distinctive feature is the internal expandable plastic compartment to segregate wet from dry gear at the end of the day’s sail. The feature we like most is the frog mouth opening at the top which makes finding and selection of contents simple. 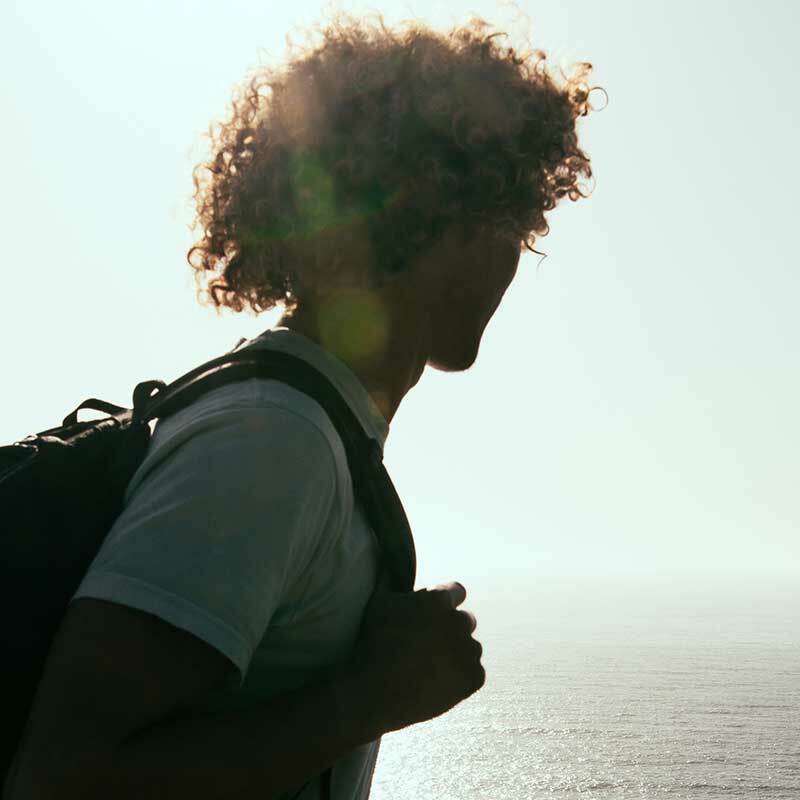 There are other bags fitted with shoulder straps for wearing as a backpack. Very good if you are walking a long way with your bag but they have roll tops that are very waterproof but it makes it difficult to see all the contents. We recommend a tag distinctive to the owner be attached to a handle so you can differentiate it from all the other Ronstan bags in the change room or car park.